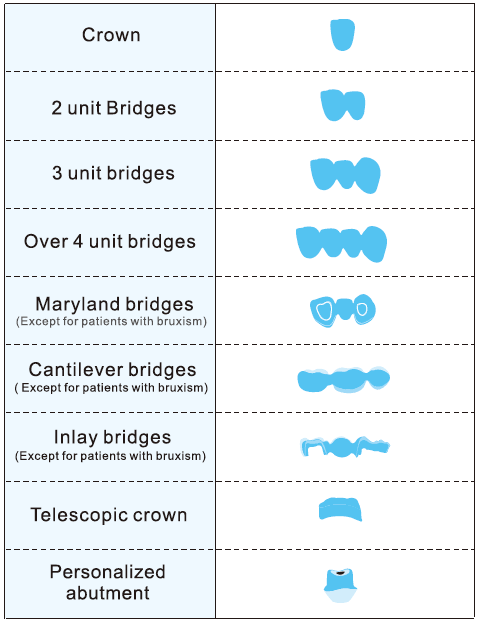 Upcera Zirconia blocks are dedicated to being used in the Dental laboratory field to make crowns or copings for final restoration in the aesthetic zone. 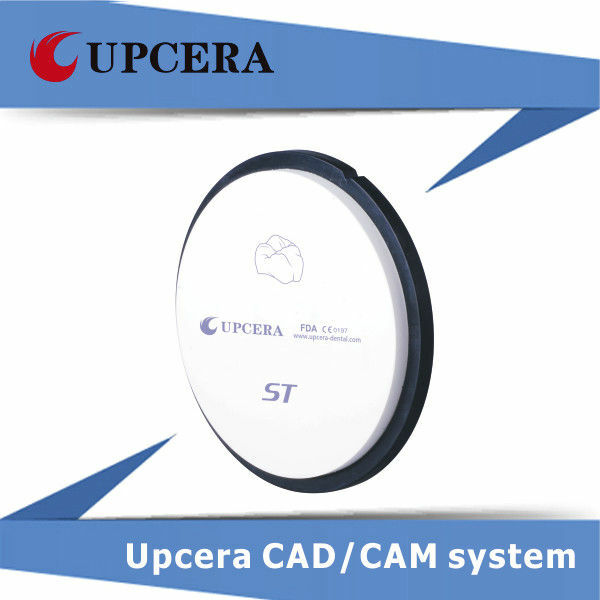 It is a consumable required by specific CADCAM milling system machine. By itself it is presintered zirconia blank. 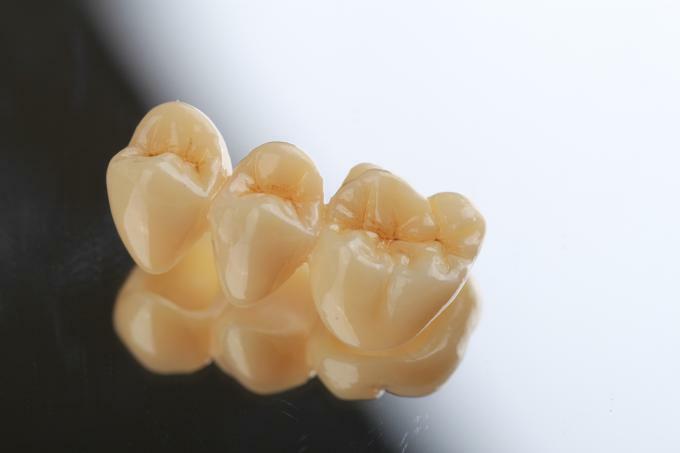 High translucent, super translucent ,Top translucent for anterior, preshaded zirconia , multi-layer zirconia available.